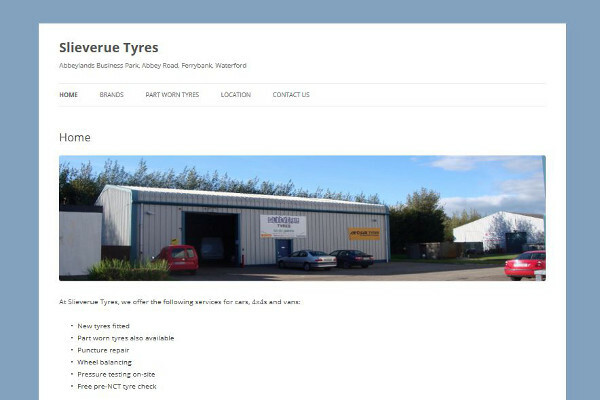 Portfolio | JOS Web Design Ltd.
See below for some of the websites which we have recently designed and developed for our customers in Cork and Waterford. 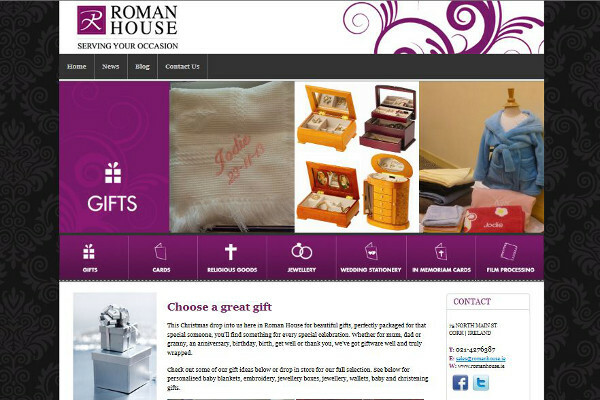 Web design and development of www.slieveruetyres.com. 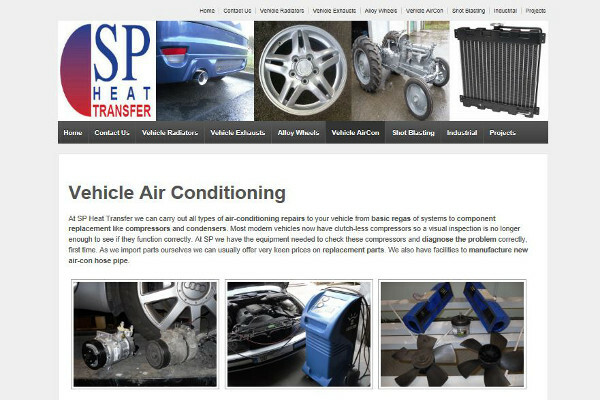 Web design and development of www.spheattransfer.com. 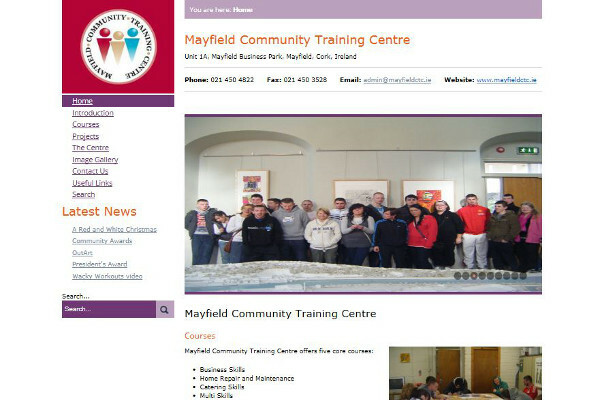 Web design and development of www.mayfieldctc.ie.